Just over the border from Brownsville, TX one finds the Mexican port city of Matamoros. A once-thriving, significant port city, Matamoros is home to an archive rich in US-Mexican border history and personal history for both Americans and Mexicans. Matamoros is both a literal bridge between the US and Mexico and a historical, political, and economic bridge between past and present US/Mexican relations. At the heart of that bridge is the official archives of the city which offers rich history for scholars, genealogists, and librarians and archivists. While the archive contains significant documents that bring to light a mostly unknown shared US/Mexico experience, its problems are many. 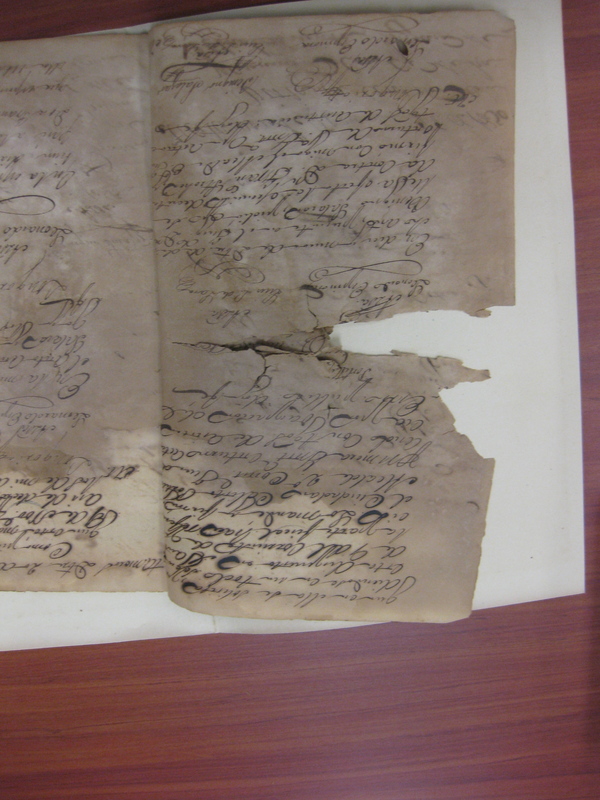 Dr. Melisa Galvan, a visiting professor of History at the University of Puget Sound, spent months at the archives as a scholar and now hopes to attract the attention and care of archivists and librarians who could help preserve this important piece of US/Mexico history. 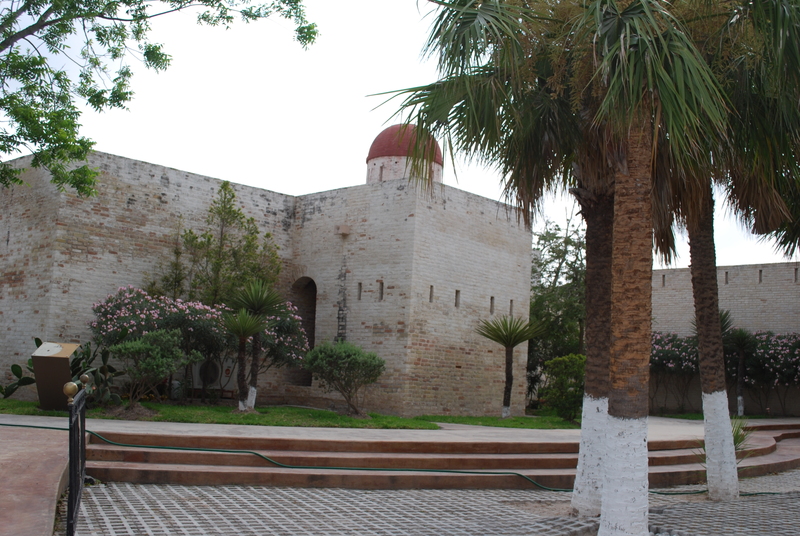 Galvan used the archives extensively on a Fulbright while writing her dissertation “From Contraband Capital to Border City: Matamoros, 1746-1848.” The archives document Matamoros’ rich history as a metropolitan port city at the center of Mexican/US commerce used by smugglers and American merchants hoping to avoid taxes in the early to mid-1800s. The archive is housed at an old fort converted into a museum in the hopes of attracting tourists looking to do more than drink and party. 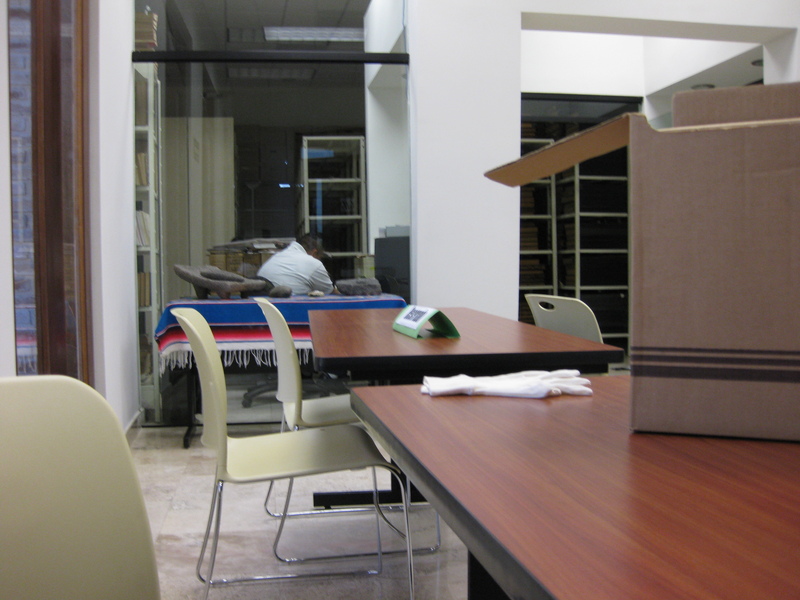 The archives’ employees care extensively about the collection, but lack archival training and tools. Galvan describes little regulation on use and storage. 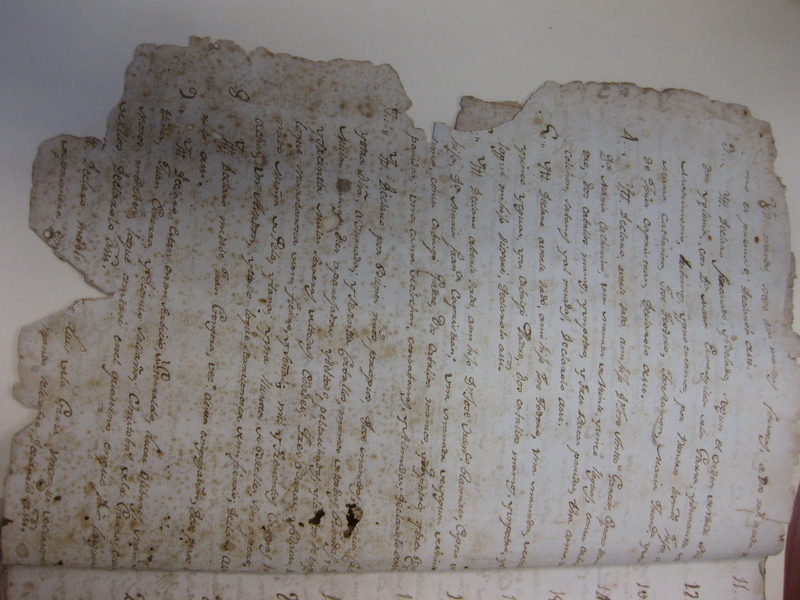 Mold and water damage are rampant as documents are not preserved or stored properly. The intentions are good among the archive director and its local stakeholders, but the archives falls far down on the government’s list of concerns in a border town impacted by the drug wars. The archives tells many stories of the US/Mexico border including how merchants used Matamoros to illegally import goods from New Orleans for sale in Mexico. The city’s advantageous location near the Rio Grande helped Americans avoid paying taxes to the Mexican government for imports. Additionally, the merchant-smugglers brought in items deemed contraband, such as tobacco, into Mexico, honing in on goods Mexico wanted the market on. In other words, the United States wanted to reap all of the benefits offered by Mexico without providing just, legal compensation. Because of illegal US actions, Mexico’s government had a hard time controlling their own economy, which Galvan reminds should serve as a sense of shared experience. Galvan describes the collection as boxes and boxes of unpreserved, water-damaged documents and items. Some of her favorite items include a document detailing the time an American merchant ran into his cousin from Arkansas in the middle of the Mexican desert. She notes the collection represents a variety of languages and cultures including a guide to the Apache alphabet used by a merchant used to assist in trade. She found a court case reporting on an individual who went to shoot the man who threatened his honor. The story is told of seized loads of shoes hidden under floorboards among the extensive paper trail the Mexican government built trying to track American tax-avoiders. The collection also includes documents from Texan Independence, which are prized by collectors especially in the United States. 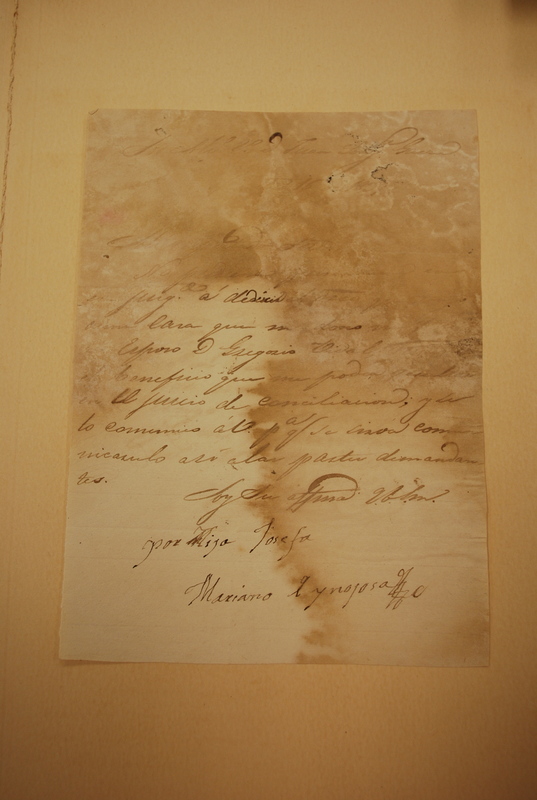 These particular kinds of documents are often stolen because of their collectability. Currently, the archives is not in a place to adequately protect this incredible collection. Among the issues the archives faces is organization. There is neither an index nor catalog for the collection which is currently organized chronologically. Galvan ran into other scholars struggling to use the collection, such as a doctoral student, now professor, researching runaway slaves in Mexico’s northern borderlands. The History Channel stopped by unannounced one day to research supposed cult killings in the area. Sadly, the archives is not adequately prepared for researchers. Galvan installed wifi during her time and also hired locals to digitize as much of the collection as possible during her time. However, the archives is not able to index, catalog, and host the digitized collection. Local stakeholders genuinely care about the archives, reports Galvan. They recognize its value but are unable to care for it. The director is a historian well-versed in the area history but unable to promote the advancement of the collection from an archival perspective. Galvan tried convincing the mayor to support basic preservation, but the drug war is a more pressing issue for the border town. 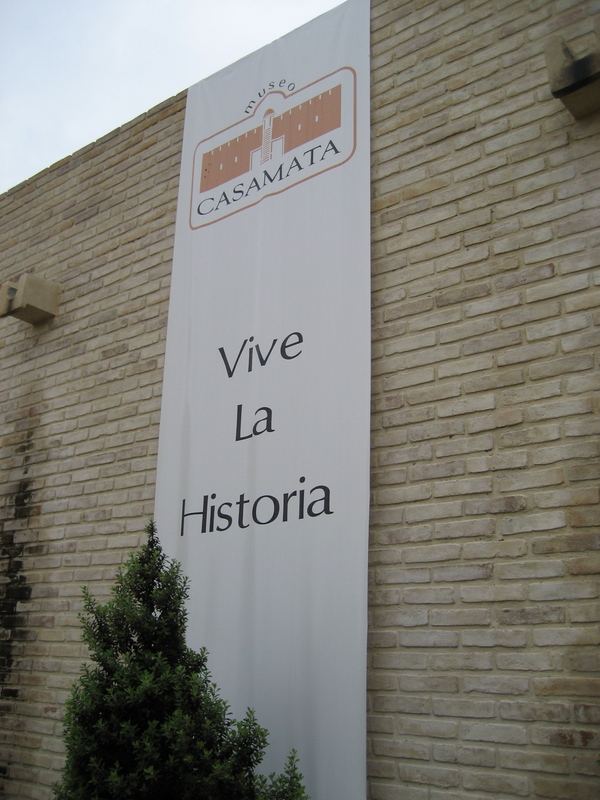 Galvan feels with proper care the archives could stimulate positive tourism and put Matamoros on the map for scholars and genealogists to better understand this shared US/Mexican history. For her part, Galvan has tried to reach out to librarians and archivists. She’s worked with individuals at the University of Texas-Brownsville, reached out to historical societies, and gives talks in the hope of generating interest in preserving Matamoros’ archive. Some of her biggest support comes from geneologists. She often recieves requests from librarians and archivists for help tracking down requests. She once found a request on Ancestry.com for information on a man who turned out to be one of the port’s most infamous contrabanders. Galvan believes organizing, cataloging, and basic preservation of the collection are important first steps. Archive staff need training and tools. Galvan acknowledges that safety, border politics, and funding are the biggest challenges facing Matamoros. She hopes sharing this significant, mostly-lost, shared history between the US and Mexico, especially in light of current issues between the countries, will spur individuals and organizations to help preserve the archives of Matamoros and the still-relevant stories it holds. ← Call for Applications! 2014 Summer Research Laboratory at Illinois: please reach out to scholars! Incredible story or, should I say, a story within a story? Melissa Galvan is definitely an excellent scholar, but also a great explorer.